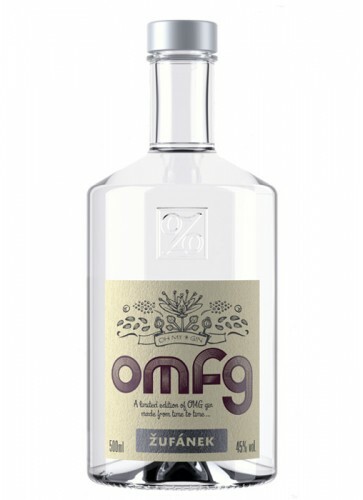 OMfG stands for Oh My finest Gin and is a strictly limited edition run of the classic OMG recipe. Once a year such a special edition is made, every time with a different special botanical. The special ingredient of this years distillation is Bourbon pepper from Madagascar. 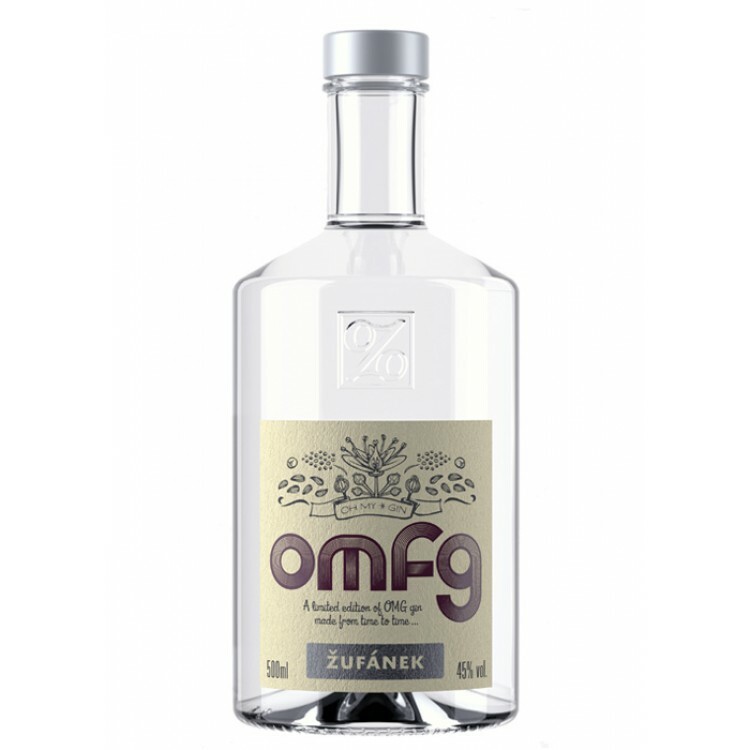 OMfG stands for Oh My finest Gin and is a strictly limited edition run of the classic OMG recipe. Once a year such a special edition is made, every time with a different special botanical. Only 500 litres / 1000 bottles of OMfG 2018 vintage are produced. Therefore, as soon as the bottles of OMfG 2018 are sold, there will be no OMfG 2018 Gin anymore. This years edition contains Bourbon pepper from Madagascar, a spice known as Voatsiperifery. 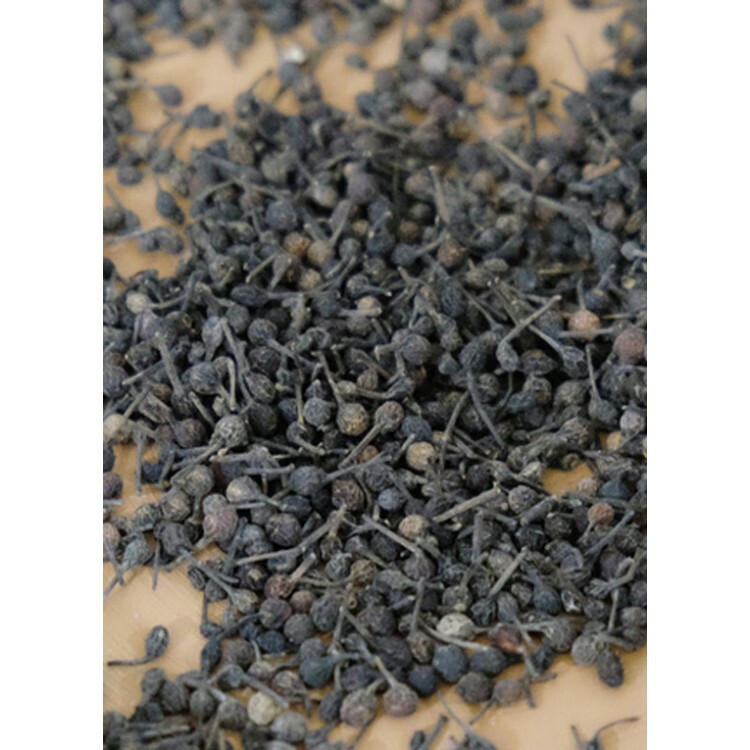 Bourbon pepper (lat. piper borbonense) is an incredibly rare wild pepper that grows solely in the warm and humid rain forests of Southwestern Madagascar. The peppercorns, grow on vines climbing on 20-metre high trees and therefore are extremely difficult to gather. That’s why the annual yield is a mere 1500 kilograms. Voatsiperifery has a delightful, heady fragrance full of citrus fruits and wild flowers, which is fully reflected in the flavour and aroma of the 2018 OMfG. What was used in the past for making OMfG Gin special? The special ingredient of 2017 was Nepeta Cataria als known as catmint. Why? Because our world is ruled by cats. Just log in to Facebook or Twitter and look at the shared photos. Cats, on the other hand, are ruled by one inconspicuous herb, which can make them go bananas and take them out of business for a while. Nepeta Cataria has been popular since the Middle Ages for its ability to relax muscles and bring about a pleasant relaxing sensation. Research has shown these effects are caused by nepetalactones present in the herb. In addition to that, it contains essential oils, citral and citronellol. They taste like lemon, therefore a taste you want in your Gin. Cats are much more affected by the psychotropic effects of catnip than humans. 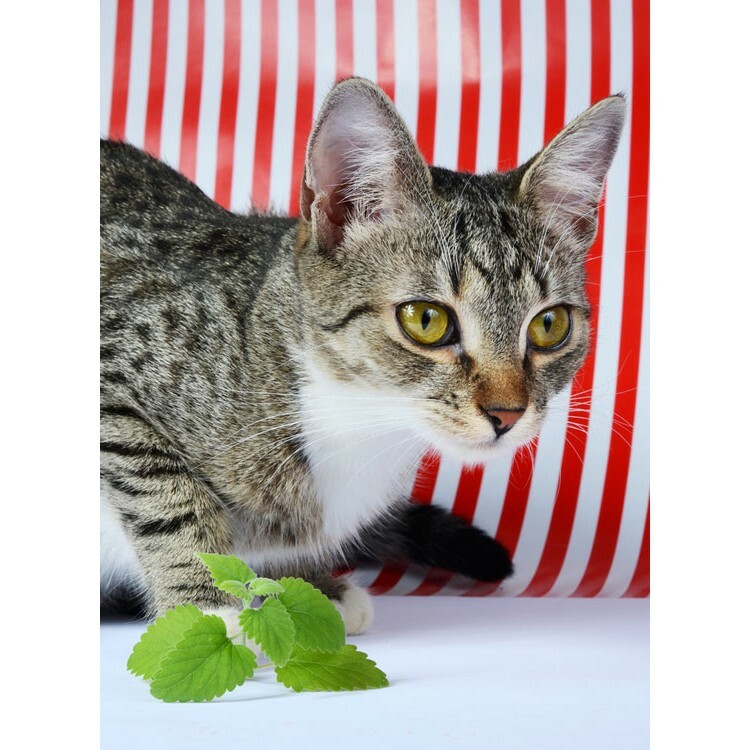 The result is that when cats find catnip, they will immediately start to roll around in it, rub themselves against it and nibble on its leaves. What follows next is absolute euphoria and then sedation. That’s why we sometimes call it cat cocaine. And if cats can have it, we want it too! Absolute euphoria! In 2016 Ginkgo leaves were the special ingredient. 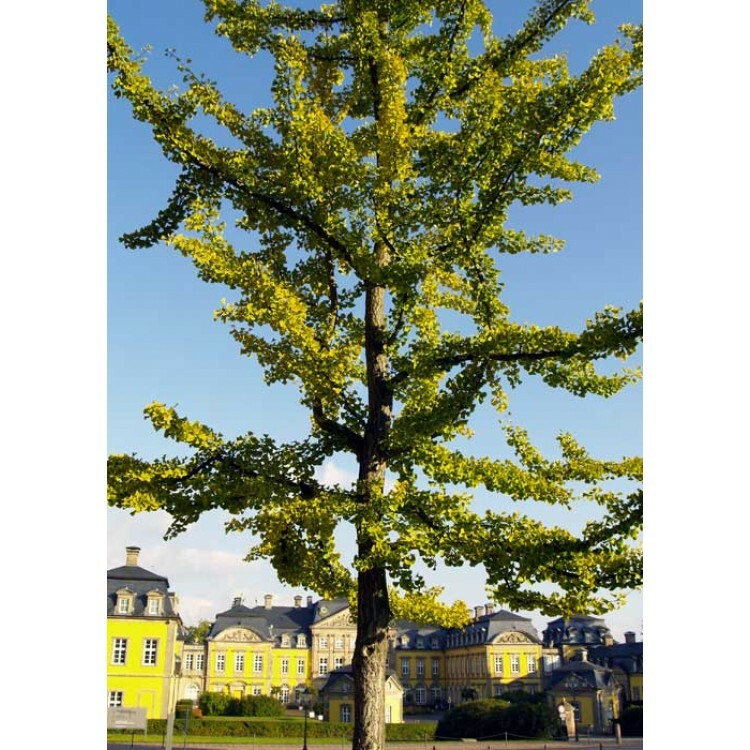 Ginkgo Bilboa is a tree native to China. The first record of Europeans encountering it is in 1690 in Japanese temple gardens. Because of its status in Buddhism and Confucianism, the Ginkgo tree is also widely planted all over Asia. The dried and powdered leaves of the tree have various uses in traditional medicine. It can enhance cognitive function in people. Actually, the medicinal extract of the Ginkgo Biloba leaf has been studied as a possible treatment for dementia and Alzheimer's disease. Other that that, the tree is as well the official tree of the Japanese capital of Tokyo, and the symbol of Tokyo is a Ginkgo leaf. Tastewise dried Ginkgo leaves are slightly bitter. In 2015 the special botanical for OMfG Gin was Hougari Frankincense, which is the highest grade of frankincense available. 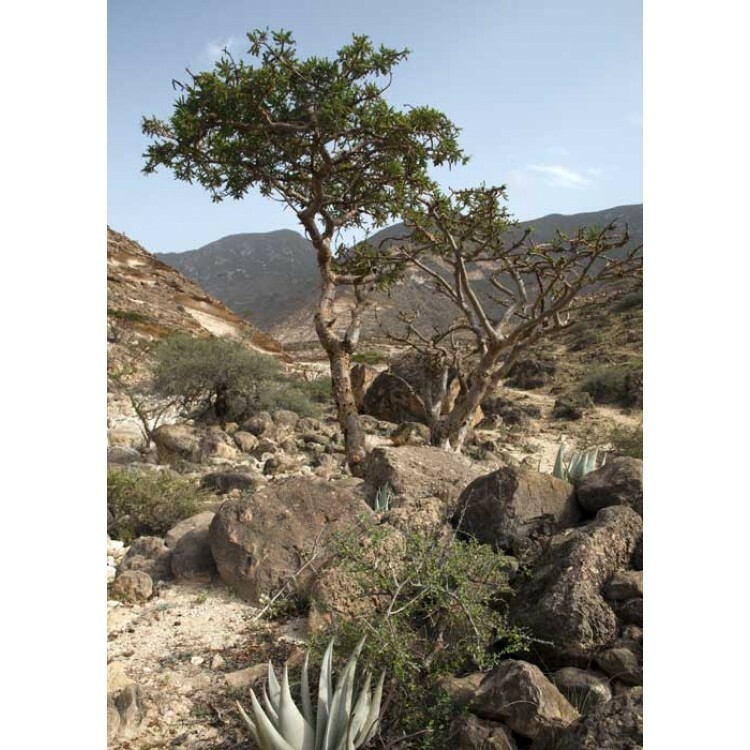 It is an aromatic green resin obtained from trees of the Boswellia sacra which grows in the Dhofar desert of Oman. It is referred in the ancient times as liquid gold, and is also know as the pearl of the desert. Still today there is great demand for this fine frankincense from Oman, also known as Oman's gift to the World. In 2014 Turnera diffusa, known as Damiana, was used to make OMfG a special Gin. Damiana is a shrub native to Central America, Mexico, South America, and the Caribbean. 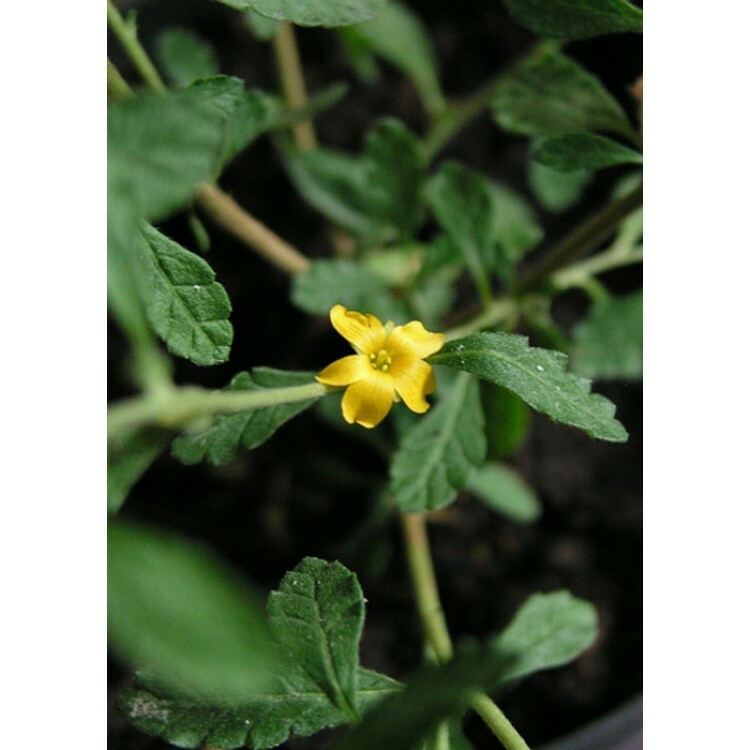 The shrub is relatively small and produces small, yellow flowers. It blossoms in summer and has fruits that taste similar to figs. The dried leaves have a strong spice-like odor somewhat like chamomile, due to the essential oils present in the plant. Native people of Central and South America traditionally used the dried leaves for a tea valueing its relaxing effects. Spanish missionaries first recorded that the Mexican Indians drank Damiana tea mixed with sugar for use as an aphrodisiac.